Here at etech we are proud of our ability and experience in installing a wide range of high quality Electrical Installations for a varied spectrum of clients. 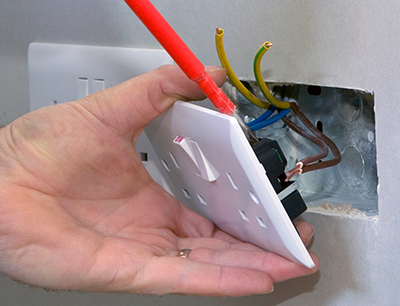 Our installations vary from something as small as a socket addition in someone’s home to something as large as a commercial fit out in a business premises or domestic new-build project. We will maintain high standards throughout a project and an have impeccable knowledge of all the latest technologies and products. By the way, in addition to Electrical Installations we are qualified and experienced to install or manage on your behalf other complimentary & specialist installations providing you with one point of contact for your all your electrical, electric heating, ventilation, fire, security, access control, communications and data infrastructure installations. But more about that later!